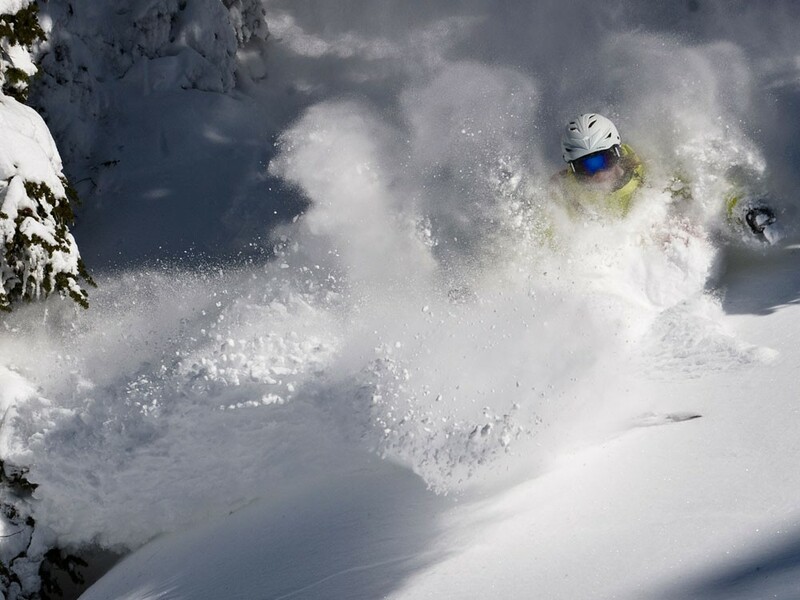 The town of Nelson, B.C., and Whitewater Resort add up to a powerful one-two winter punch. Powder magazine has called Whitewater “one of the best powder mountains on the continent.” With its more than 40 feet of annual snowfall, that award is pretty easy to understand. Whitewater is minutes away from the artistic community of Nelson, B.C., and when you set foot on the ski hill, it’s like stepping back to a time when skiing was about the skiing — pure and simple. Until recently, Whitewater only had two chairlifts, but they added the Glory Ridge triple chair, which opened some lip-smacking terrain that had only been accessible by hiking or skinning before. Now, after a hard morning enjoying the goods off the Glory Ridge chair, head into Whitewater’s rustic Post and Beam lodge to refuel. This is what a ski lodge is about — it’s rich in history and full of flavor. If these walls could talk, you would hear endless tales of ripping fresh Kootenay powder. 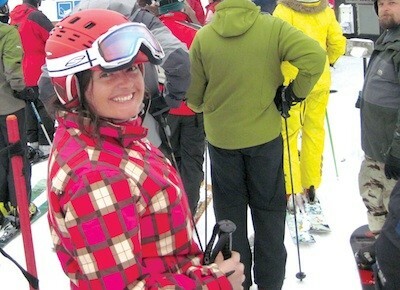 Whitewater is not only famous as place to get a powder fix, though. It also fulfills one’s culinary desires, with its legendary café food. Only a few years back, the café staff was sworn to secrecy about the recipes.